AAAA Welcome back to The Carpet Merchant of Konstantiniyya (and TWiDI!). This could have come sooner if not for the fact that summer is one of two of my peak freelance periods. 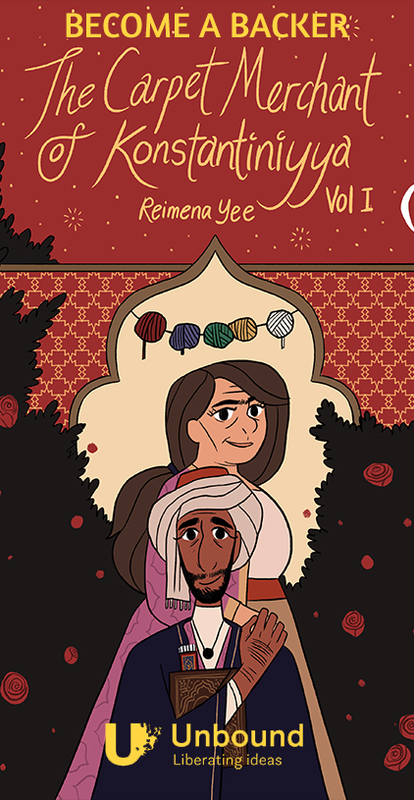 I’m doing an anthology comic! I’m doing a game! I’m doing pet portraits and people portraits! I’m doing all sorts of miscellany. And this! The whole holiday month was a blur and now that uni is starting again on Monday…well. Bye life, bye time. Luckily I secured a three-day weekend and no-class on Wednesday for my timetable, so TWiDI’s schedule will be manageable. 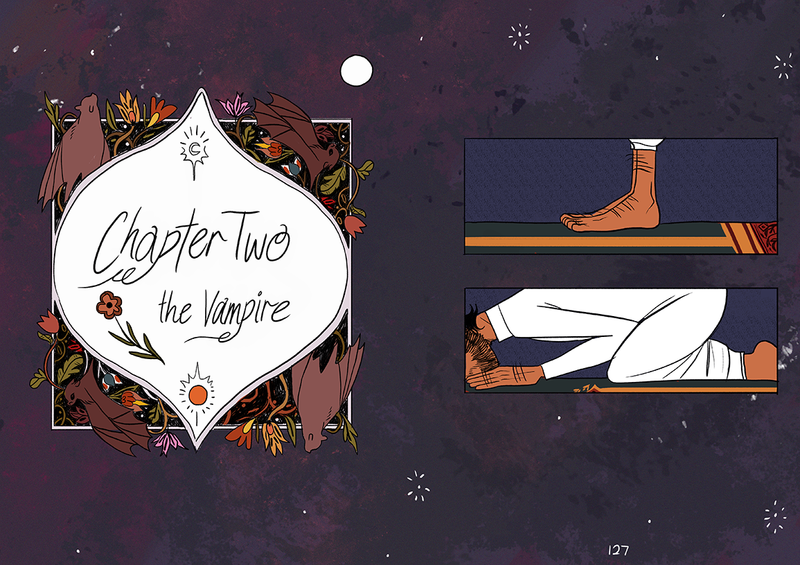 Chapter Two is, I’m hoping, gonna be leaps and bounds ahead of Chapter One in terms of narrative and art. I’m very excited for this, I hope you’ll enjoy it as I have. I’m not sure yet; I’m still working on buffer pages and I haven’t yet gotten into a rhythm. I’m going to try my best to keep the general, vague ‘twice a week, most likely on Wednesday and Saturday’ schedule. Anyway if you want to be updated: follow me on Twitter (@reimenayee) or Facebook.